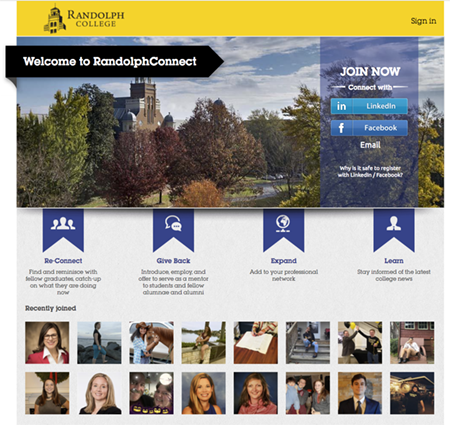 The mission of the Randolph-Macon Woman’s College Alumnae and Randolph College Alumni Association is to cultivate an active association of members who are connected to each other, informed, and involved in supporting the life and work of Randolph College. In doing so, the Association shall seek to preserve the elements of Randolph College that derive from Randolph-Macon Woman’s College, its tradition of academic excellence, and its motto Vita abundantior, recognizing its historic commitment to the education of women and its influence on women. The Association will work to extend this tradition to all current and future students. Delaware, Maryland, Pennsylvania, and Washington, D.C.
View and print the bylaws of the Association approved by the general membership in January 2019.